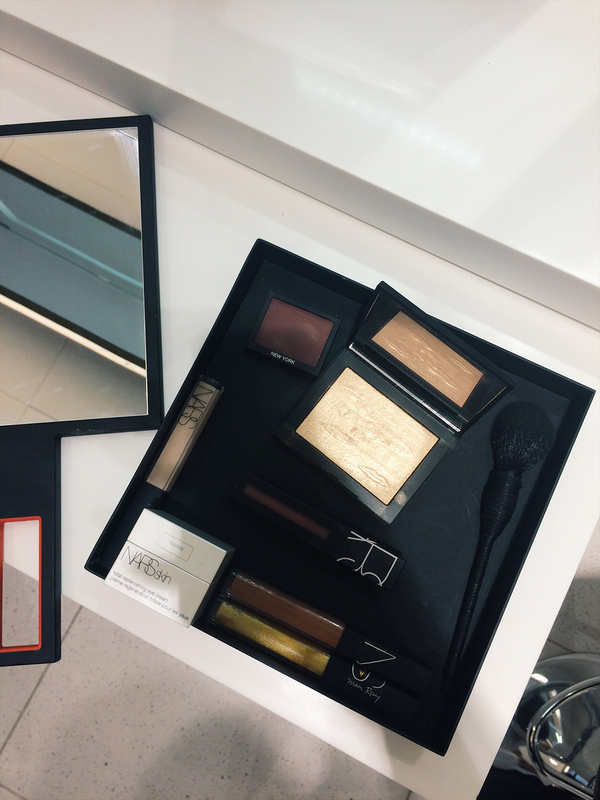 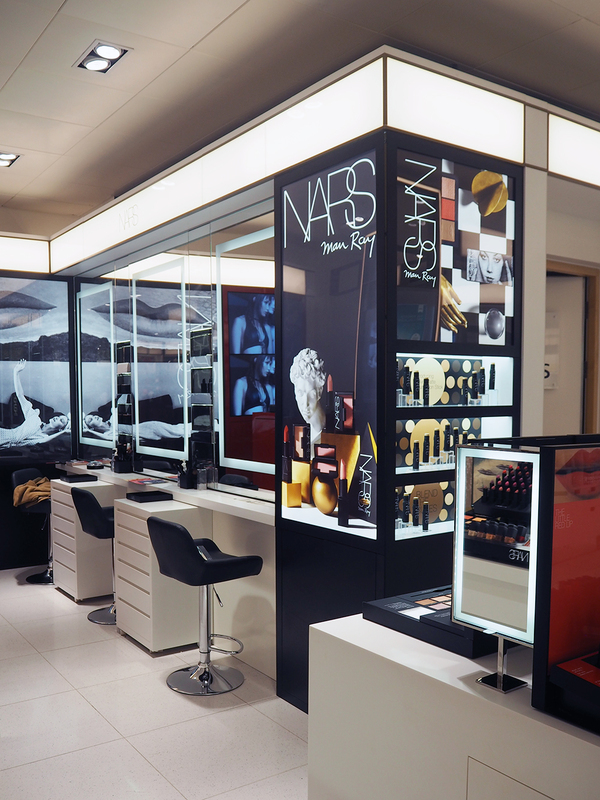 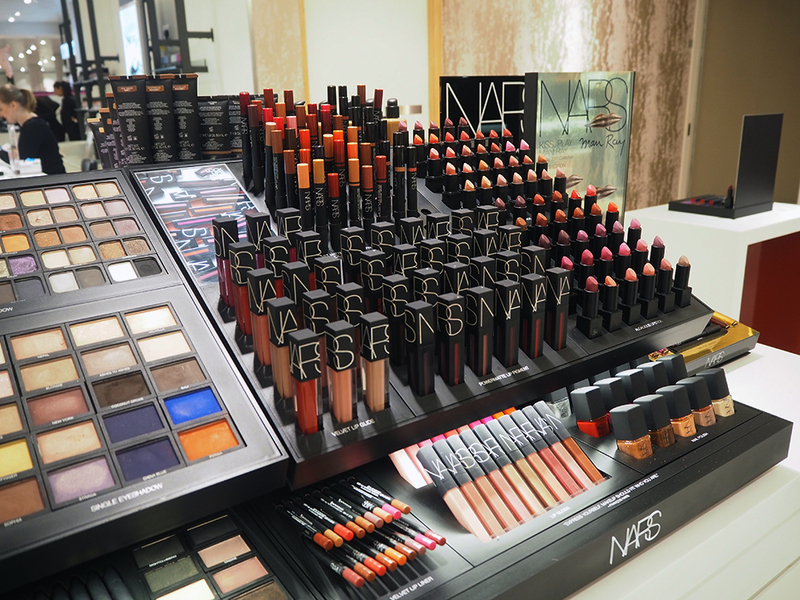 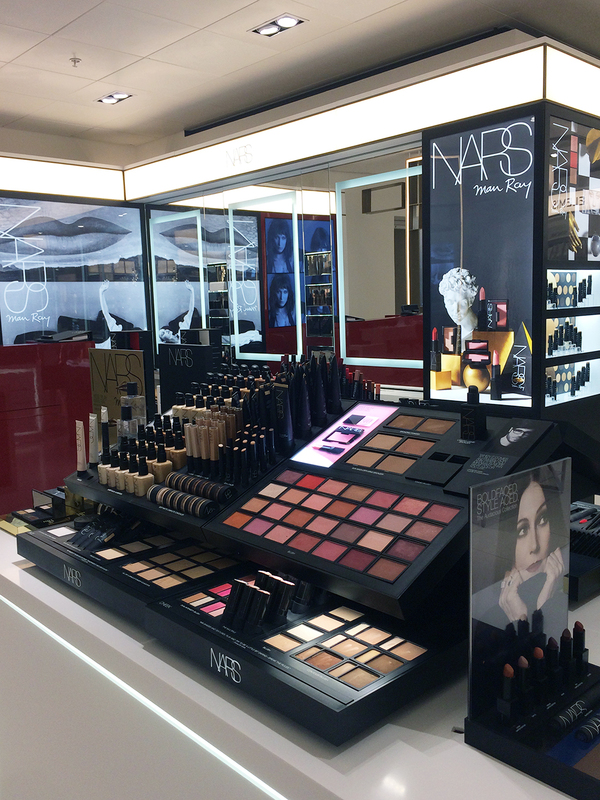 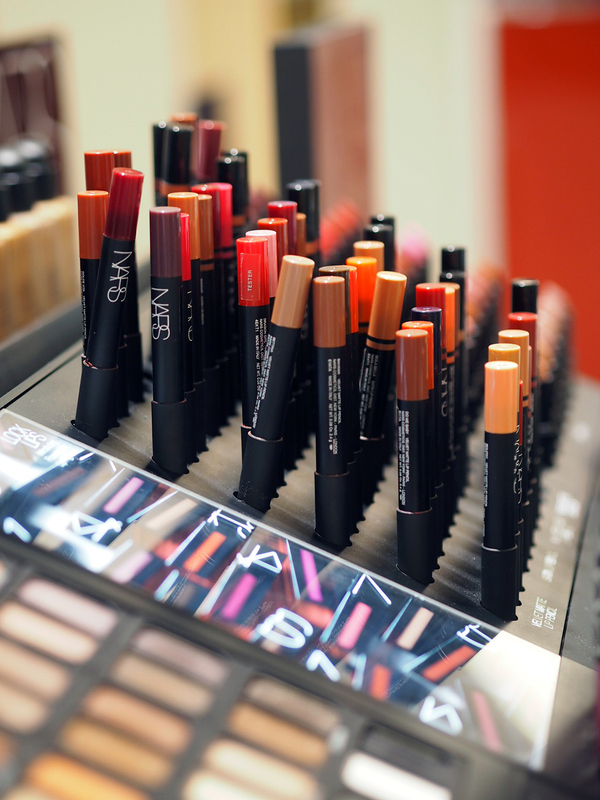 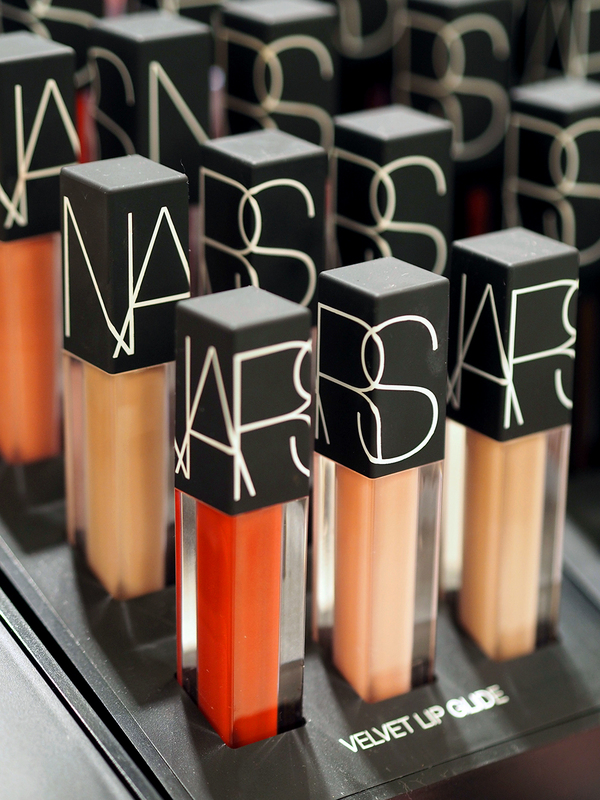 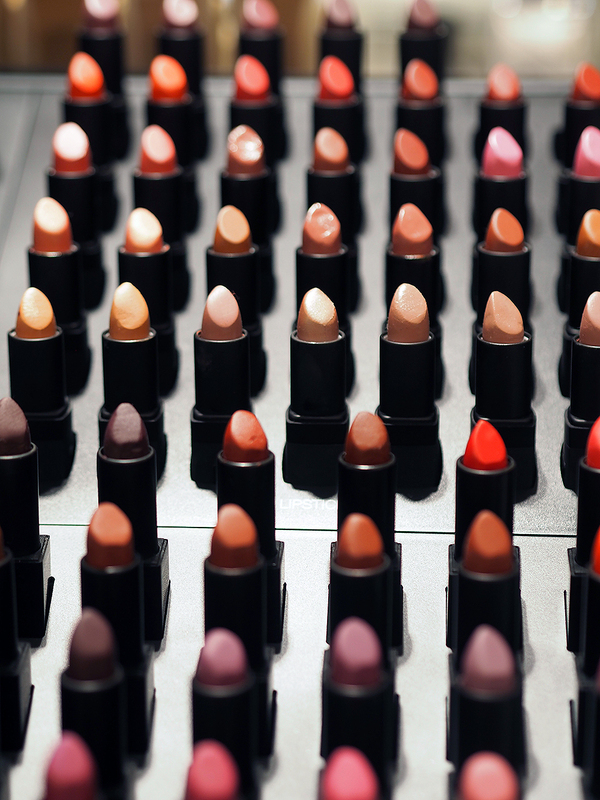 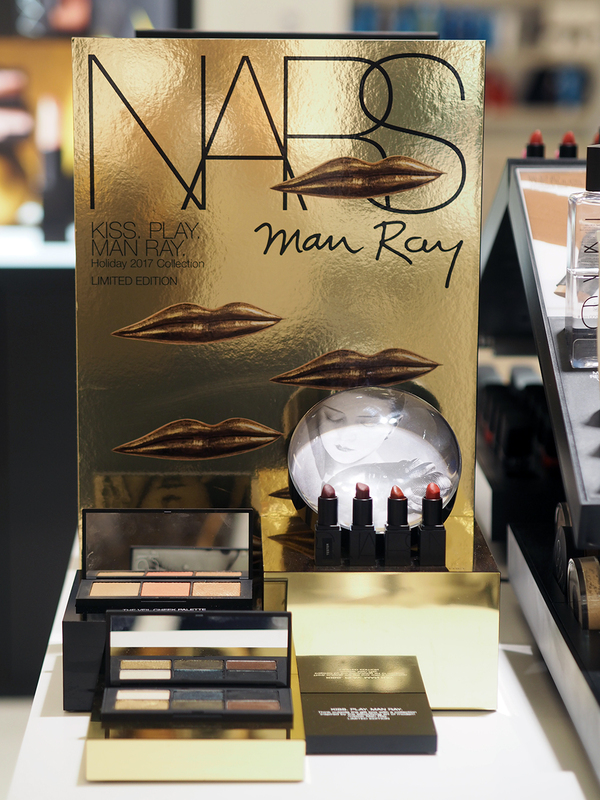 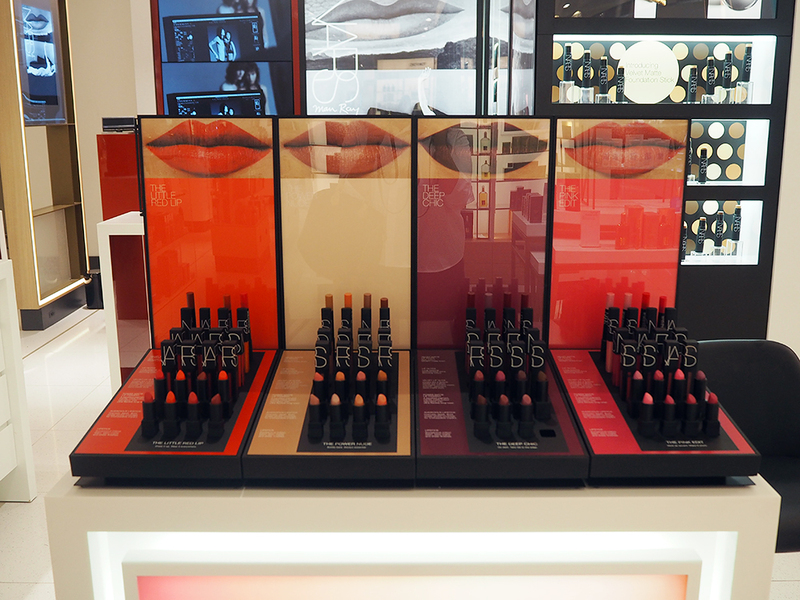 It feels like a million years ago, but towards the end of last year I popped along to check out the new Nars counter in House of Fraser at Intu Victoria. 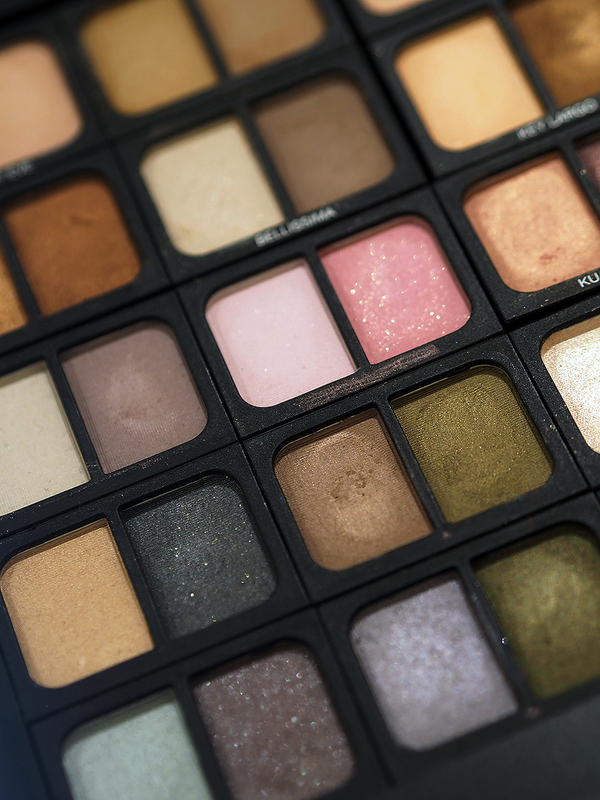 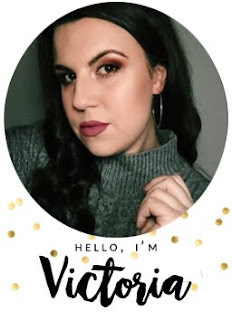 After only trying a few of their products over the years, it was really nice to chat to their mua Suni and get to know the brand a little (she really does know her stuff!) 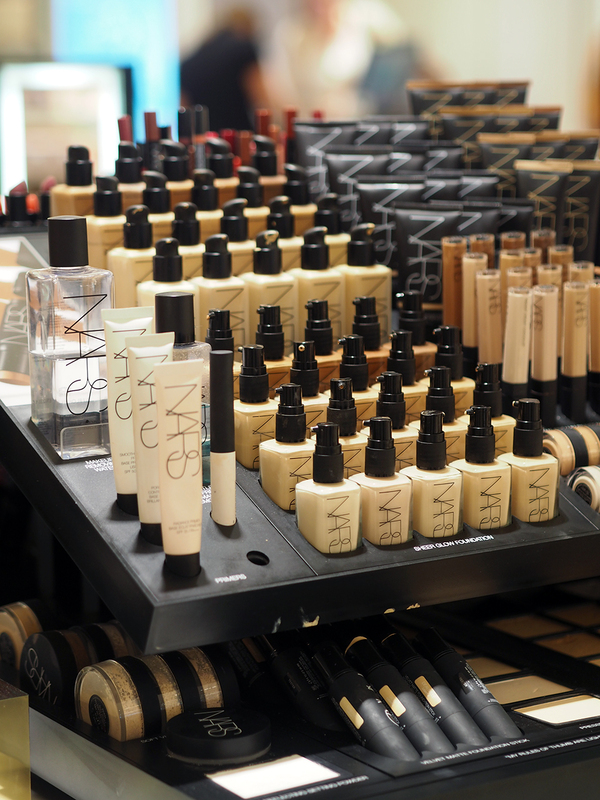 and learn all about their products. 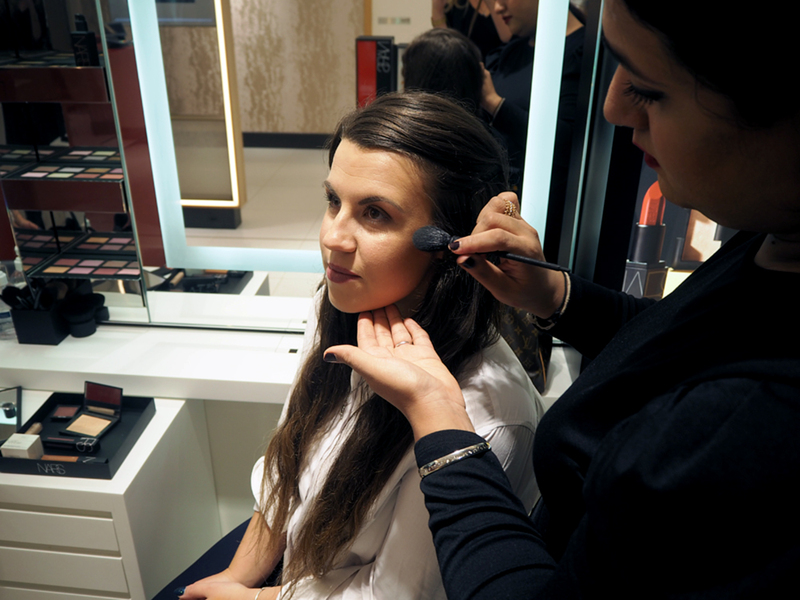 She also very kindly did my make up for me and believe me I left feeling a million dollars! 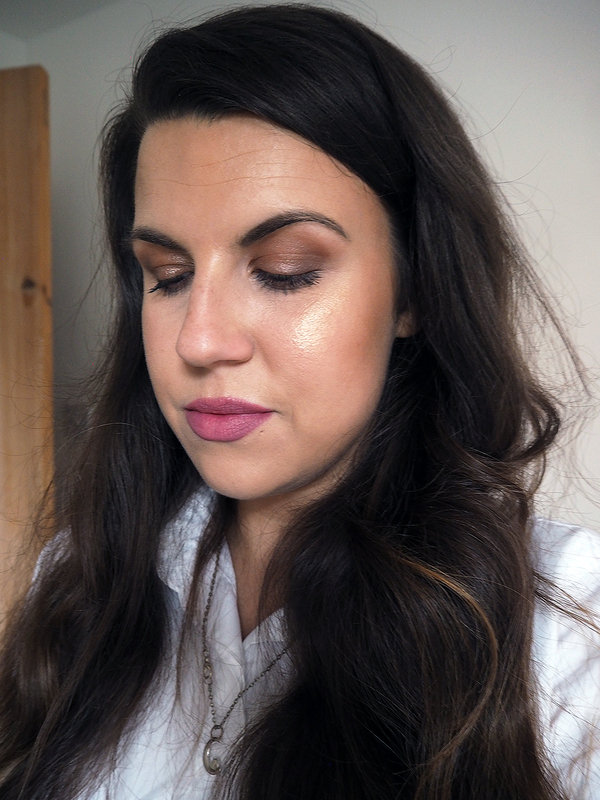 I picked up a few products whilst I was there which I've been using over the past couple of months and I've got a post coming up later this week where I show you all the products in action.